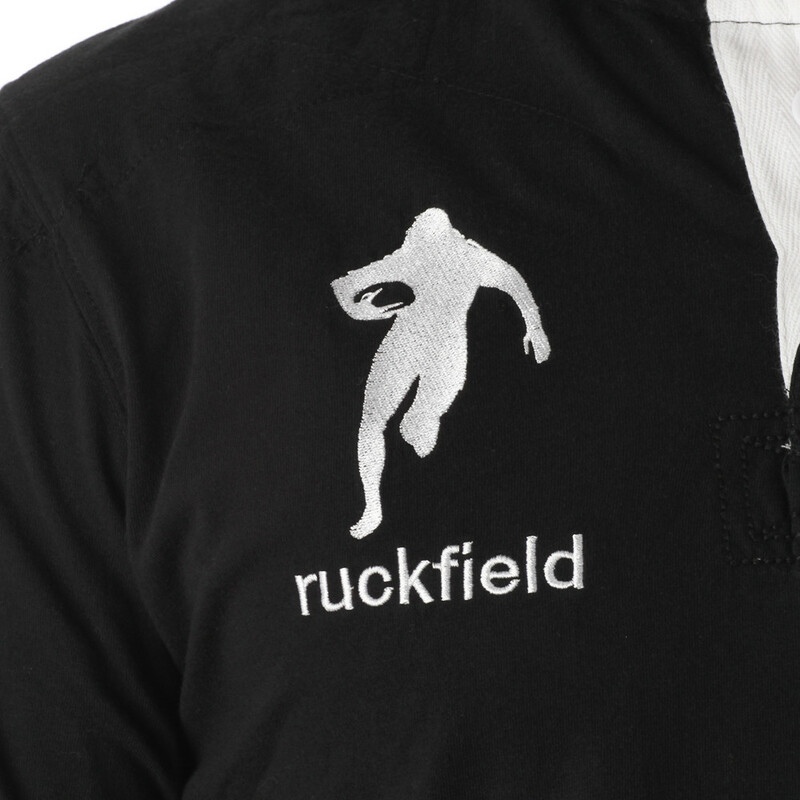 This is Ruckfield's polo shirt "Origin's"! 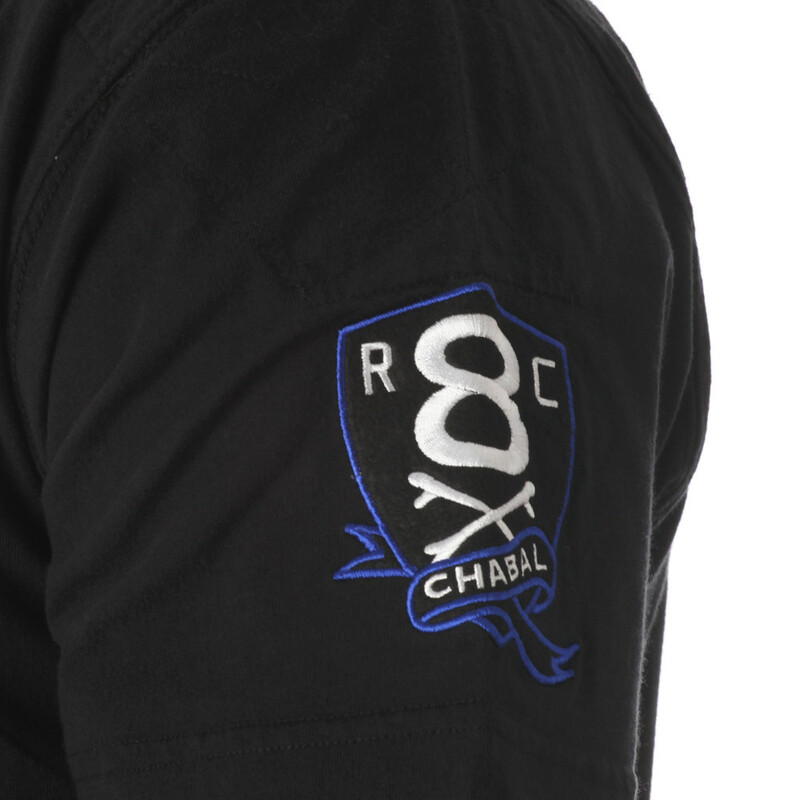 Real symbol of the brand, it is Sébastien Chabal's polo shirt! 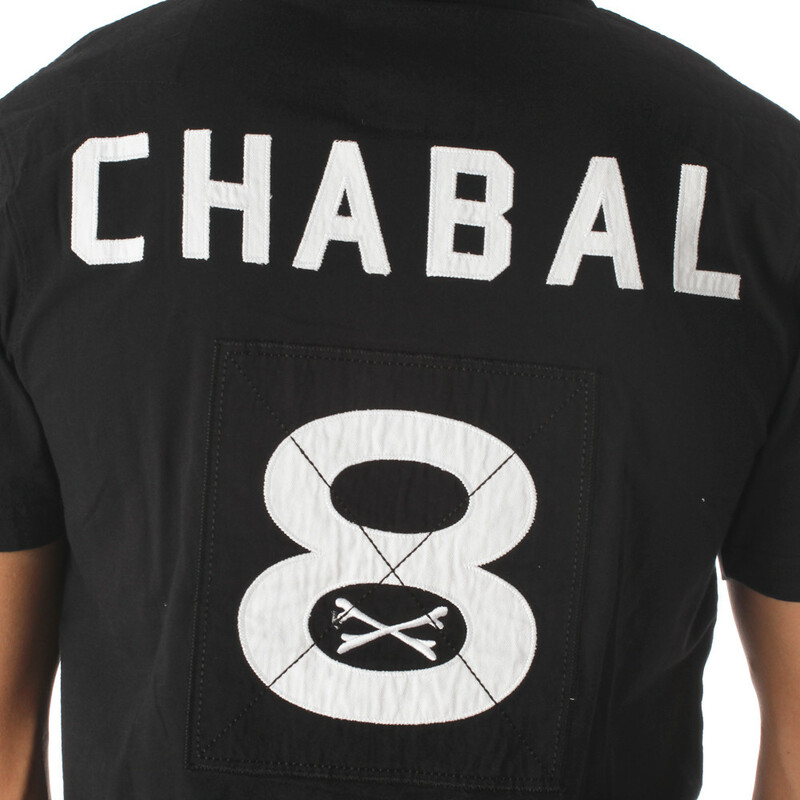 This black polo shirt has the N°8 on it and the inscription "CHABAL" on the back as well. 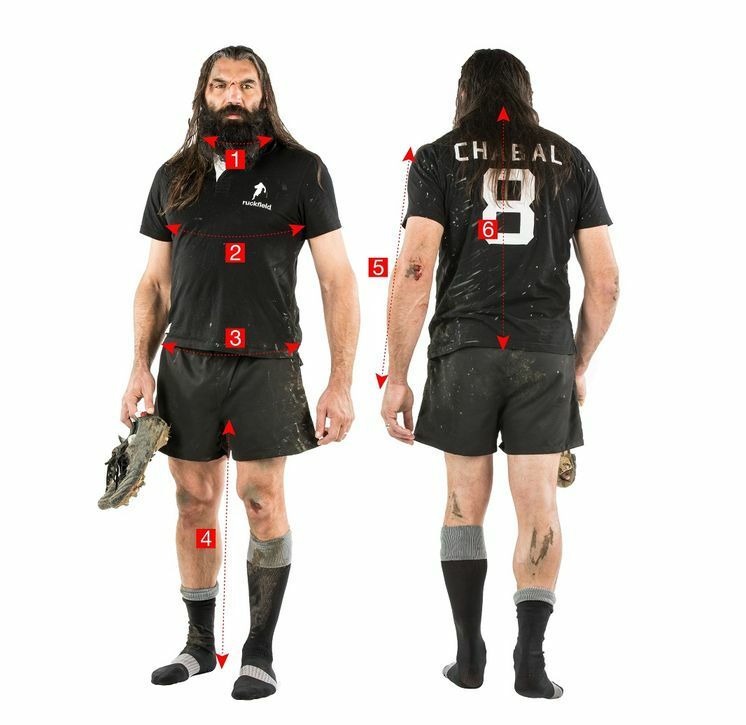 It is also available for kids.